Monopoply a.k.a the game that can ruin friendship, holidays and just overall family time but what can fix that? Doggos. TBH dogs can make any situation better but add them to monopoly and we're ready for family games night any night of the week. 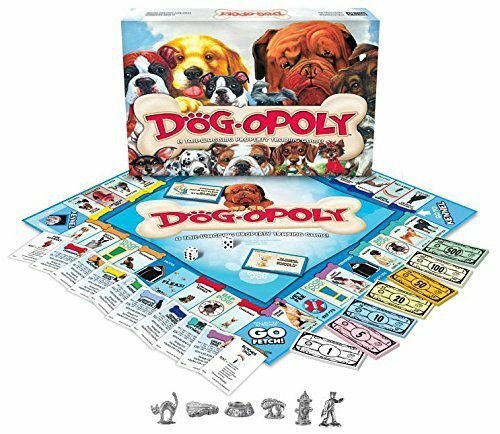 'Dog Opoly' is now a thing and instead of worrying about buying houses or the power station, you buy dogs and $200 for passing go. Instead of going to jail, this time you've got to avoid going to the 'kennel' and the dog theme doesn't stop there. You've also got the choice of playing as a scared cat, a food bowl, a postman or a fire hydrant. Anyone keen on playing this?